Cape May County, NJ weakfish late June 2013. 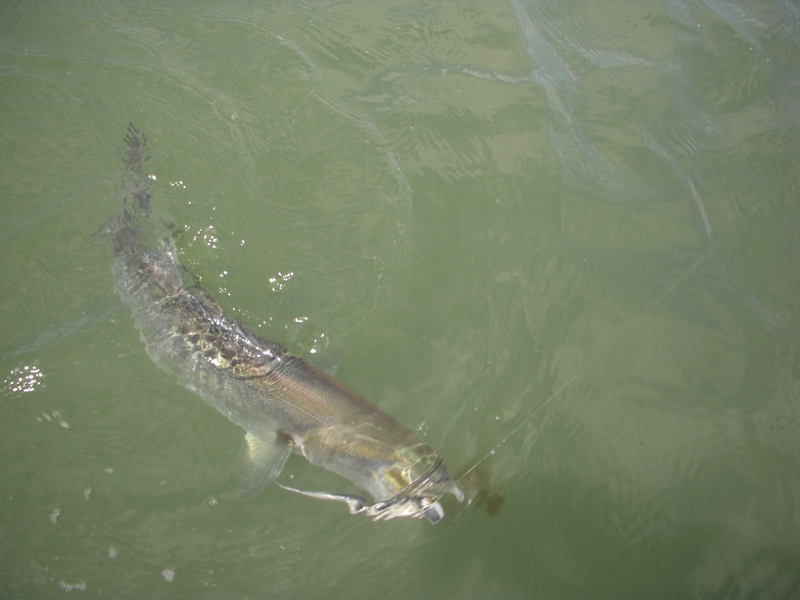 The weakfish has carved a special place within many saltwater fishermen. If you are one of them, do not miss this week’s episode of On The Water fishing show. Sunday at 10AM on Comcast SportsNet New England. The show is all about the fish that are found in the New Jersey region. The weakfish are making a come back, due to the efforts of many saltwater fishermen. They took the time to write a letter, attend a hearing or make a phone call, asking for a moratorium. It is such a beautiful thing to see the purple hue of the weakfish return to our waters. The management system works best when the participants get involved. I heard you are installing underwater lights on your fishing pier is that true? The pier at the grassy sound marina is historically a weakfish hot spot. Great show !! I was on vacation in Cape may. I caught two beautiful weakfish, made my whole vacation. Bill, did you use a fishing guide? JDM, fishing guide Captain Ray (Tide runner) of Cape May NJ had the best year in a twenty years catching weakfish. I know a lot of guys like you that stopped fishing when the weakfish declined. There back, so get your gear together for the spring weakfish bite. Do you know when the flounder regulations are going to be finalized?